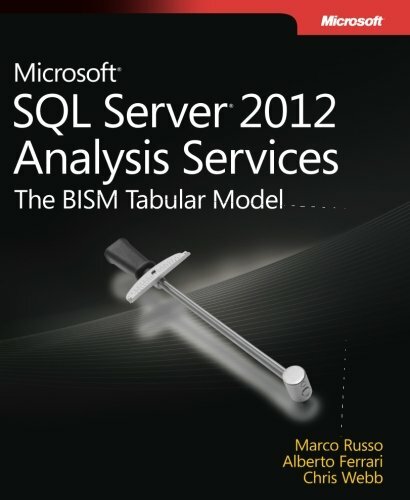 Analyze tabular data using the BI Semantic Model (BISM) in Microsoft® SQL Server® 2012 Analysis Services—and discover a simpler method for creating corporate-level BI solutions. Led by three BI experts, you’ll learn how to build, deploy, and query a BISM tabular model with step-by-step guides, examples, and best practices. This hands-on book shows you how the tabular model’s in-memory database enables you to perform rapid analytics—whether you’re a professional BI developer new to Analysis Services or familiar with its multidimensional model. View More In Data Mining. If you have any questions about this product by Brand: Microsoft Press, contact us by completing and submitting the form below. If you are looking for a specif part number, please include it with your message.